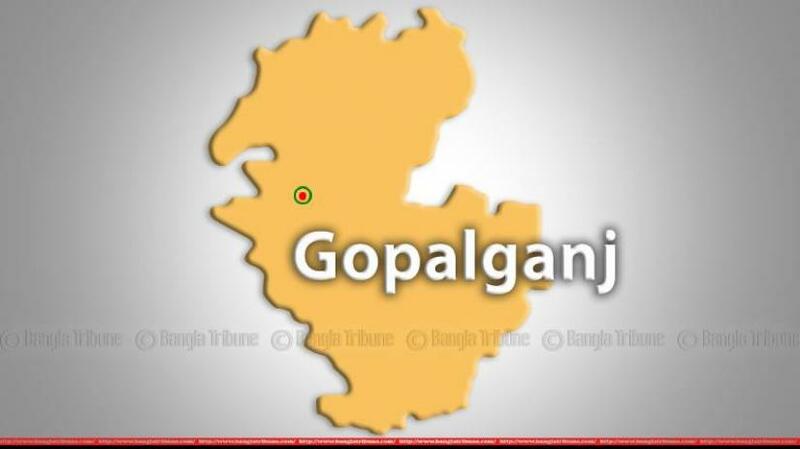 A head-on collision between a motorbike and a locally-made human hauler, known as Nasiman, has left two people killed and another injured on Kotalipara-Rajoir road in Gopalganj. The incident was reported on Friday (Feb 8) noon from Chitkibari area of the the district’s Kotalipara Upazila, said police. The deceased have been identified as Murshida Begum, 55, and Mansura Begum, 20, while the injured was Nayem Mollah. Kotalipara police OC Mohammad Kamrul Faruq said, “Nayem along with his mother and wife was on the way to Mollahhat riding on a motorbike, which collided head-on with a the human hauler in the area leaving his mother and wife dead on the spot and him injured. Injured Nayem was admitted to Kotalipara Upazila Health Complex and later shifted to state-owned hospital in the district town. “Police sent the bodies to the hospital for autopsy,” said the OC.